On average, most employees spend between 35-40 hours per week in their respective work places. That’s why at Maid in The City, we understand and believe the vital importance of a clean and maintained workspace. 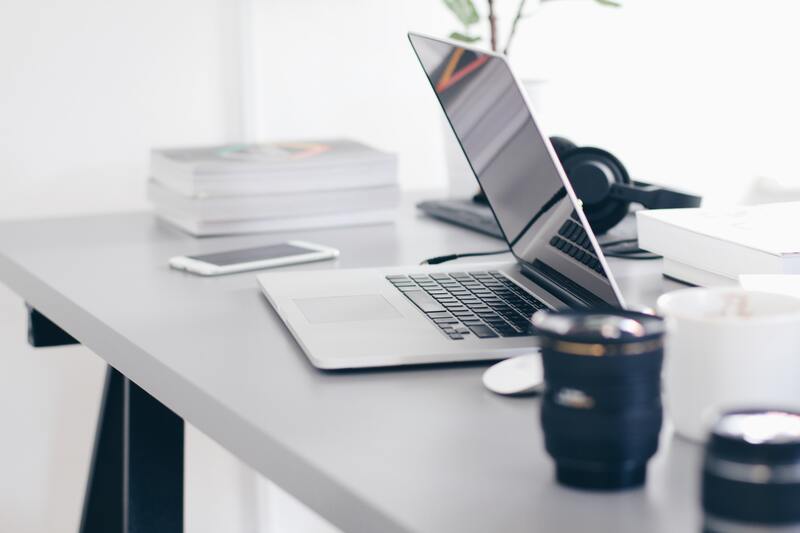 A cluttered workspace equals a cluttered mind, thereby decreasing productivity, so why not give each of your employees what they deserve by creating a clean and tidy working environment for them. Overtime, offices attract allergens and germs, causing illnesses for both you and your employees. We can help prevent this with our regular cleaning service. So why not make the decision today to reassure employees and impress clientele. Bring us on board for a work environment to make you proud. Let us put the gleam back in your team!